~~> WOOF, WOOF! 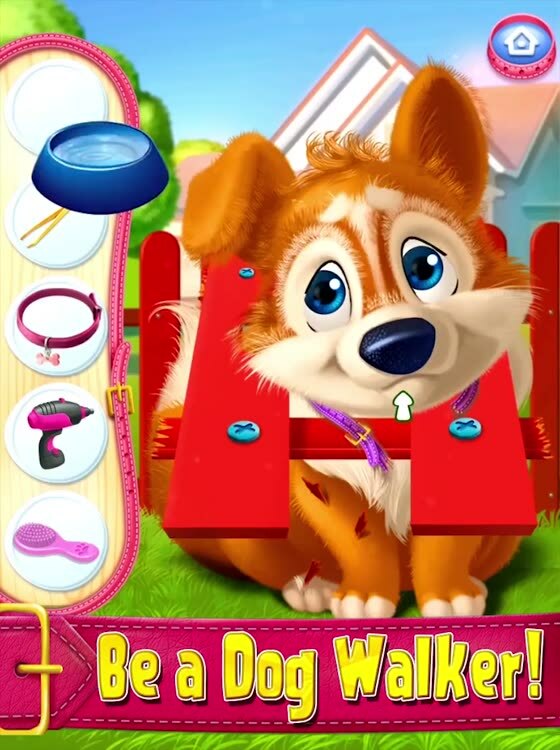 Join Alex the dog walker on a crazy morning adventure, packed with care activities and fun-filled games! 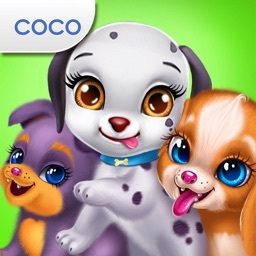 ~~> Dress up Alex, treat injured dogs, find lost puppies and so much more! 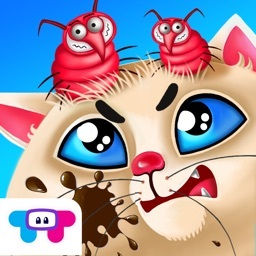 ~~> Complete tons of levels as you overcome challenges and help Alex get to the dog festival in time! Looking for an early morning dog walker? Meet Alex the dog walker! 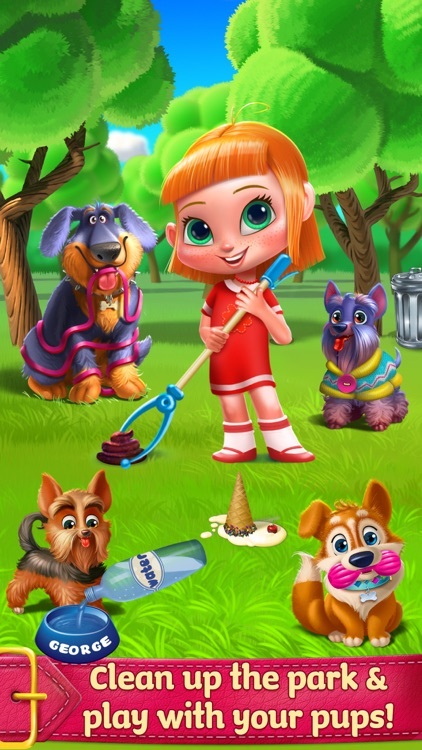 Join her as she walks the neighborhood dogs and runs into some unexpected trouble! From injured puppies to lost dogs (oh no! ), it's sure to be a crazy morning adventure! Treat Fluffy the enthusiastic pup, care for Tyson the clumsy dog, style Henry the hairy puppy and SO much more! 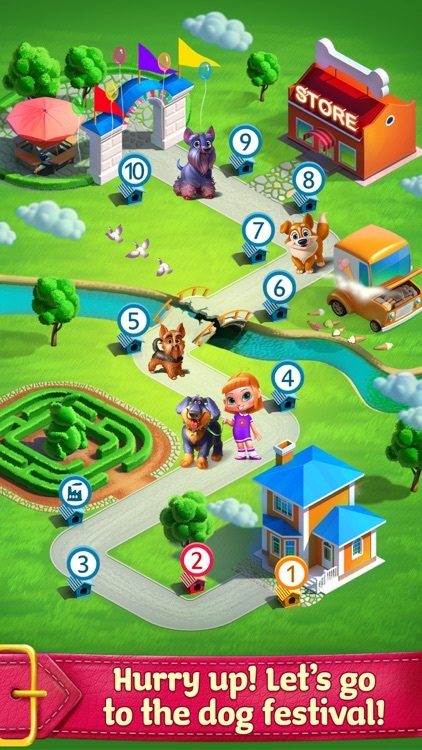 Enjoy entertaining mini games like Find the Keys, Fix the Ice Cream Truck and Chase the Pup! > Mix an early morning shake for Alex! Dog walkers need energy! 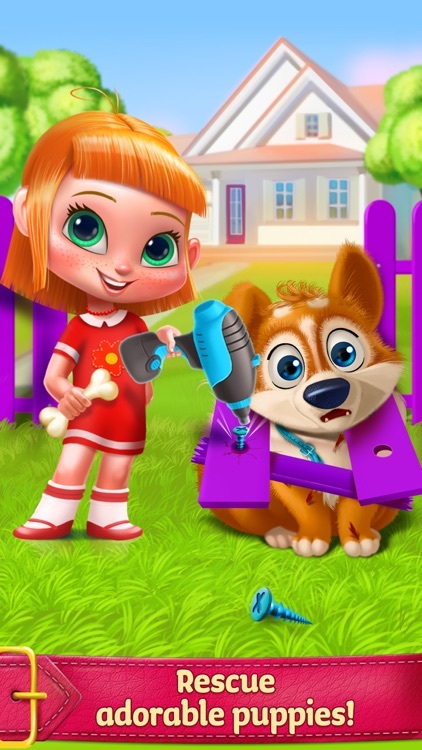 > Treat Alex and all the injured puppies with tons of special tools like tweezers, ice packs and more! > Make your own Lost Puppy sign! 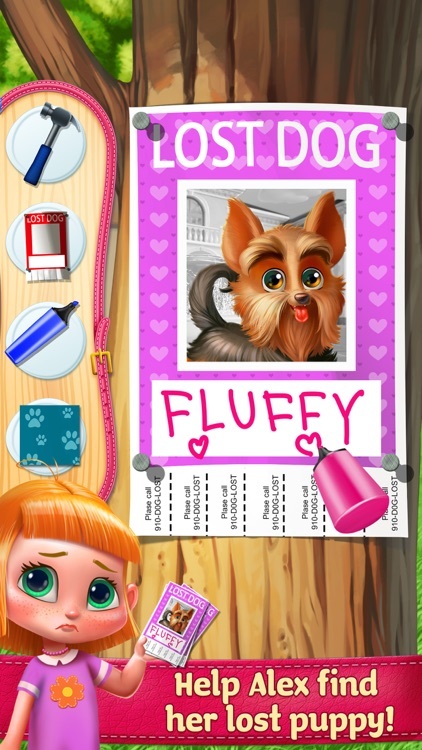 > Decorate and customize fancy collars for the puppies! > Fix the broken ice cream truck with professional tools. > Knit adorable outfits for the dogs! > Special surprise when you get to the park! > Win awesome presents like puppy accessories, collars and more! > Snap a picture with Alex and all the dogs at dog festival! Q: What animal keeps the best time? A: You might step in a poodle!